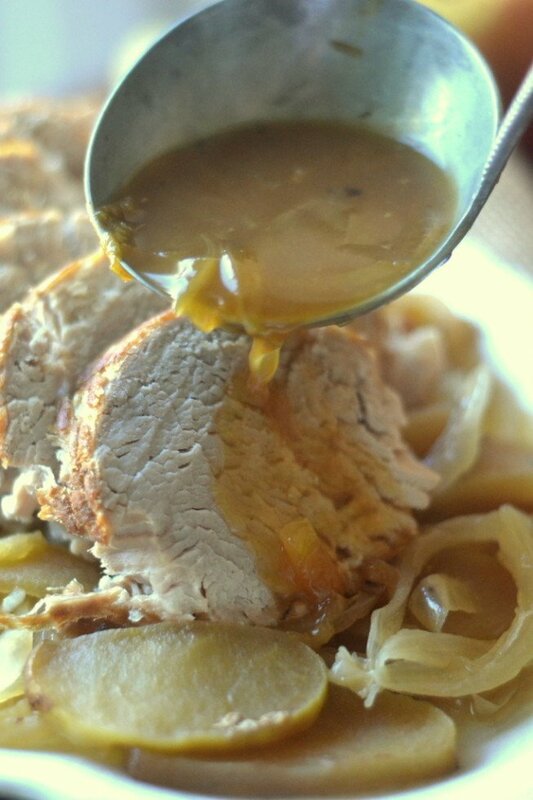 Hard Cider Braised Pork with Apples and Onions ~ this slow cooked pork loin is fork tender and infused with all the flavors of Fall. This is one of those meals that you know is going to be great right from the get go. The ingredients tell the story: a plump loin of pork, neatly tied with butcher’s string so it won’t fall apart during the long braising, a large bottle of hard cider, a couple of rosy Honey Crisp apples, an onion, and a handful of fresh thyme. You have only to brown the onions and the meat before layering everything in a slow cooker. At the end the liquid gets boiled down on the stove and reduces to a super charged sweet tart gravy. I like to serve this with roasted veggies like carrots and Brussels sprouts, and maybe some mashed potatoes or polenta to sop up the extra juices. I’m not sure there’s a prettier sight than dinner, all settled into the slow cooker, as you pop on the lid and say so long for 6 hours. It’s a wonderful thing. If you like you can shred the pork after it’s cooked. I like to slice mine, so I made it ahead of time and let it chill in the fridge till dinner. The longer you let it cool down, the neater your slices will be. Rub the pork loin with 2 tablespoons of the olive oil, salt and pepper. Heat the remaining oil until very hot in a large heavy bottomed pot. Brown the pork on all sides. Put the pork aside. Add the onions to the same pan and stir until they soften and get some color. Put the onions on the bottom of the slow cooker. Top with the pork. Add the cider to the hot pan and scrape up all the brown bits from the bottom of the pan, this will give you great flavor. Thinly slice the apples, no need to peel. Arrange the apples around the pork. Pour the cider into the slow cooker. Tuck in sprigs of fresh thyme and cover. Remove the pork, onions, and apples to a platter and cover loosely with foil. Pour the remaining liquid into a saucepan and remove the thyme sprigs. Bring to a boil and cook until the gravy is reduced by about half, and slightly thickened, (it won't be real thick.) Taste to adjust the seasonings. Slice or shred the pork, and serve with the gravy. Scatter fresh thyme leaves over all. Hi! Would it work if I prepped this the night before, “assembled” it in the crock pot, and put it in the fridge for the hubby to turn on in the morning? Gosh, that looks delicious! Mouth is watering! You’re darn tootin’ this looks like a winner. 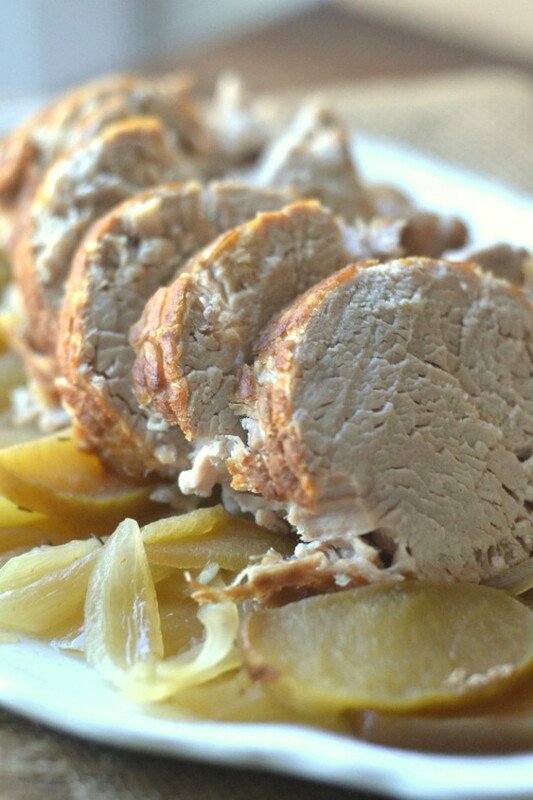 Pork, apples and onion are perfect. Add the hard cider and thyme… so have to pin this one! This looks wonderful. Pork tenderloin is on off my favorite meats. I love using the slow cooker everything come out nice and tender. That gravy sounds divine! I love that you’ve cooked it in the slow cooker but kept it in one piece. I will be making this soon. Looks amazing! The braised pork looks ever so tender and juicy. I love the use of cider here..awesome flavours. Another great meal, love hard cider love this time of year. My mouth is watering just looking at that beautiful meal. I love the comfort foods of fall and the fact that I can cook this in my slow cooker. How easy it that. What better combo! Cider will feature next pork dinner. This sounds delicious and so perfect for fall. And yeah for using the slow cooker! Wow Sue, this sounds amazing! 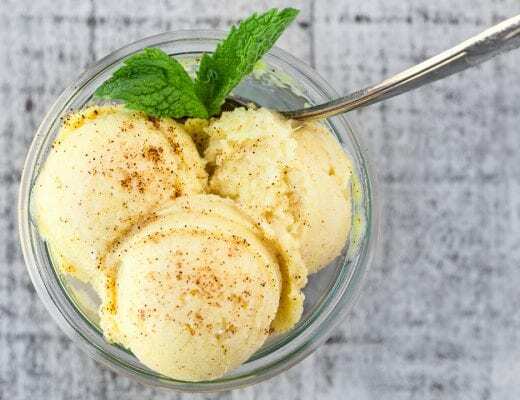 What a wonderful meal and a perfect time to share this recipe before the holidays! Can’t wait to try it. Have a great day! Interesting! I’ve used cider, but never hard cider – which I happen to love, thanks to visiting the UK so many times. 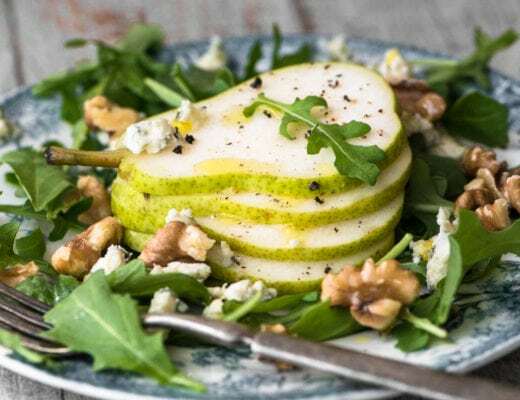 Try pear cider next time – I bet that’s yumy too! 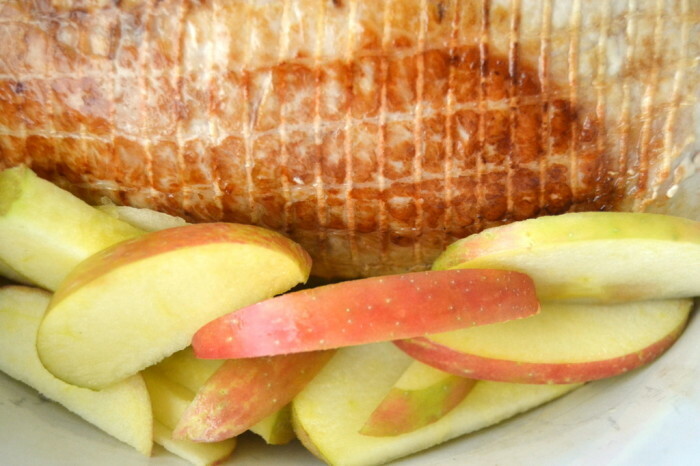 Apples and pork are the perfect marriage! I just got a bushel of apples yesterday so this is great timing….I haven’t used hard cider so this will be fun….and tasty! Oh my goodness Sue, this is the perfect fall dinner party dish. I love that it could be made ahead and refrigerated. Actually I love everything about it! Pinning! Wow! This is wonderful! I love cider (hard or not). And pork. And apples. And braised things. So you think I’ll like this? ;-) Guess so! This sounds SO delicious and just the sort of thing my family would enjoy when they come to my home for a large family dinner. Usually I do some big cut of beef or even lamb and/or ham at Easter. I’m ready for a change. However, I’m not a big crock pot fan. It has it’s uses, but for something like this I would prefer to do it low and slow in the oven. What are you suggestions for doing this in the oven? I assume about 325 degrees but for how many hours? Also, where do you get hard cider? This time of year we have regular cider (now always pasturized according to state law and which the “old timers” like my dad, don’t care for quite as well) at all of the many fruit stands around me. (I live in orchard country in western Maryland) but I don’t remember even seeing hard cider at the liquor stores. I have to admit, I’ve never looked for it either. How long would regular cider have to sit before it “hardens” anyway? You can definitely do this in a low oven, and hard cider is pretty readily available, I think people miss it because it looks a lot like beer. It’s usually sold alongside beer, in fact. As far as making it yourself from regular cider, I’m not sure, but you’ve gotten me interested, I’ll check into it! Pork and apples are two ingredients that will always work together, and with some slow cooking they become nothing short of heavenly. I was looking for something to do with the pork loin in my freezer…now I know. This sounds wonderful! I just bought fresh apple cider from a local orchard yesterday, do you think that will work okay instead of hard cider? It would work, but it will be very sweet. If you want you could add some brandy to the liquid, or even a little apple cider vinegar for some kick. What is hard cider and where do you buy it ? Hard cider is a very old alcoholic drink, it’s basically fermented cider. You can find it right in with the beer in your regular store. Now I know what I’m cooking this weekend or at least after I get to a store for the pork loin. I can taste it already, Yum!! 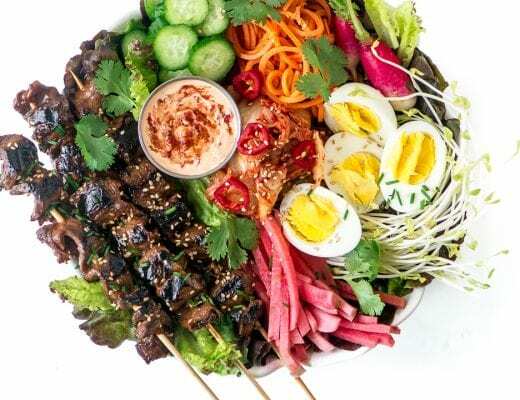 Oh my – this looks and sounds like pure dinner perfection. The flavor must be out of this world! You knocked this recipe out of the park Sue! Thanks Tricia — I have a weakness for the texture of slow cooked meats, they are so tender!